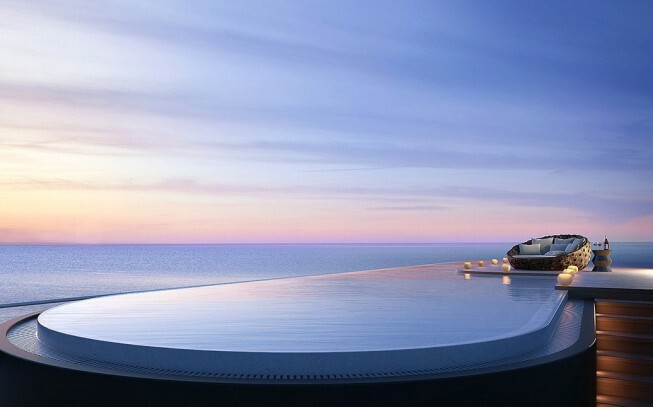 Faena House is an extraordinary, 18-story, oceanfront luxury condominium situated on the widest stretch of white sand in all of Miami Beach. 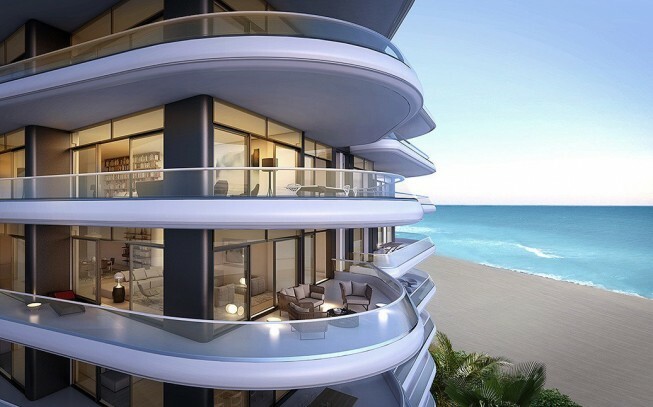 Bound by the Atlantic Ocean to the east and Collins Avenue to the west, Faena House was envisioned by Alan Faena and designed by internationally renowned architect Foster+Partners. 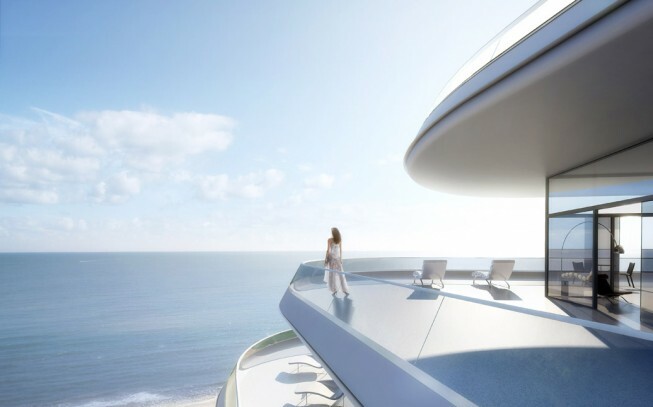 Faena House is a vision of true indoor/outdoor living, ingeniously designed and engineered, and meticulously constructed to exist in perfect harmony with its oceanfront setting. 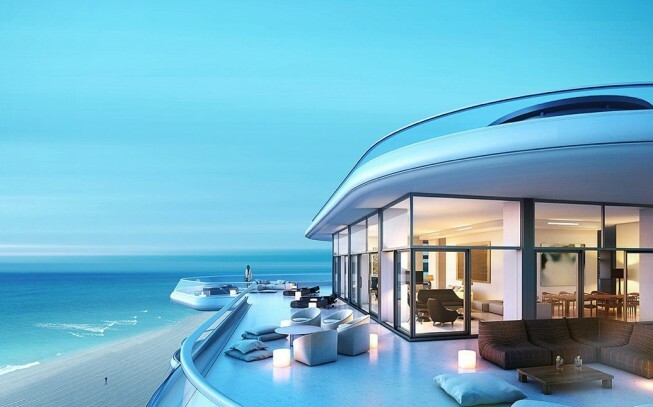 Breakthrough architectural advances allow panoramic views from ocean to bay with glass walls that open extraordinarily wide to virtually eliminate a division between the indoor and outdoor. Faena House offers one- to five-bedroom, fully-finished residences with sleek and impeccably detailed interiors, fixtures and appliances, all of which Foster+Partners designed or selected. Each home features a majestic outdoor living terrace, known in Argentina as an “Alero”, which wraps around its interior. Custom designed by Foster+Partners and engineered by Permasteelisa, the Aleros eliminate the separation between inside and outside via floor-to-ceiling window walls and sliding door systems that open as wide as 12.6 feet in some residences. Foster+Partners collaborated with Molteni & C on custom kitchens and Permasteelisa on custom bathrooms to create a distinctive and unparalleled design throughout. 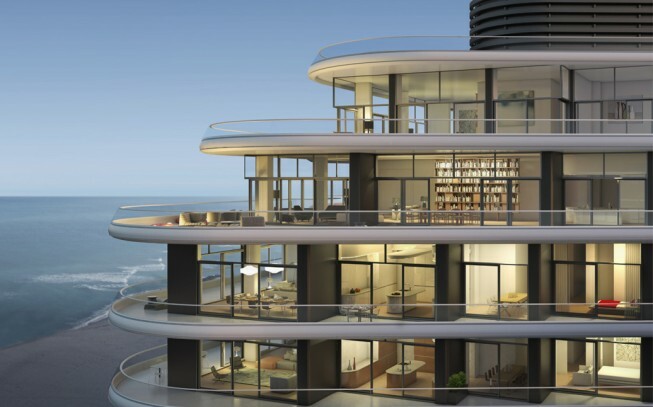 Three one-of-a-kind penthouses crown this magnificent building, with a full-floor penthouse offering a private interior elevator and outdoor pool.